If you’re looking for a closet you probably have one thing in mind: storage. But don’t just settle for any old storage space. 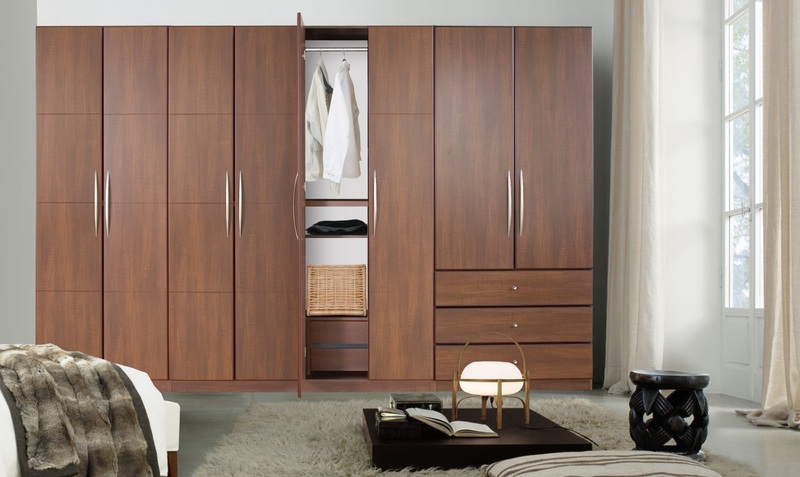 A closet, like any piece of furniture, should be unique and exciting. It should not only say something about you, but also about your home, the kind of place you want it to be, and the kind of atmosphere you want to create for yourself and visitors. At Contempo Closet, we give you the power to make your closet more than just a closet. Pick from a wide array of custom options, including novel choices in color, handle, finish and more. When you buy a piece of furniture, assume that it will be with you forever. Get something that will last long and show visitors the person you truly are. Your personality doesn’t come in a box, so help us build something that shows who you really are. Visit us online or come see our showroom to learn more right away. This entry was posted in Closet, Furniture, Home, Office, Organization, Storage, Wardrobe and tagged Closet, custom, design, home, Organization, storage, wardrobe. Bookmark the permalink.